The Toyota CAMRY has been a class leader for years because of its ride, refinement and value. 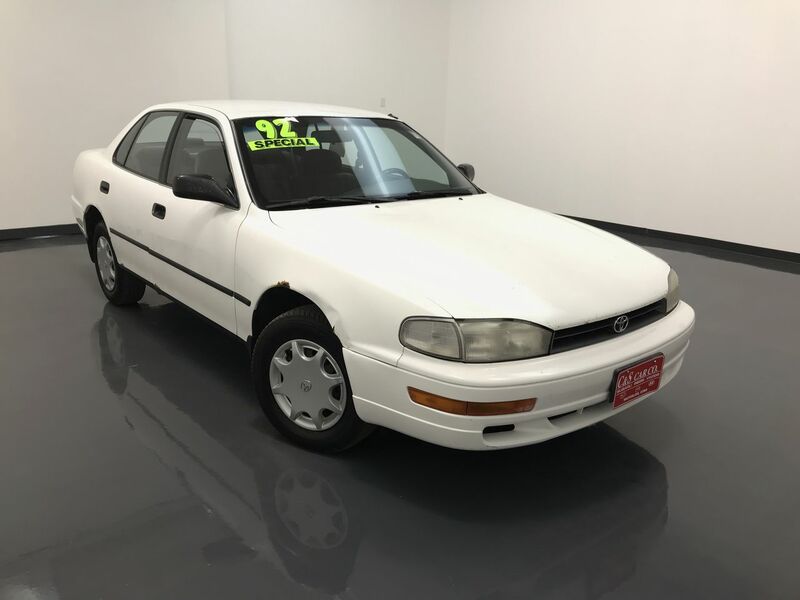 This 1992 CAMRY has Uniroyal tires and an aftermarket Blaupunkt Laguna AM/FM/CD sound system. Call C & S Car toll free at 866-212-8718 or locally at 319-291-7321.